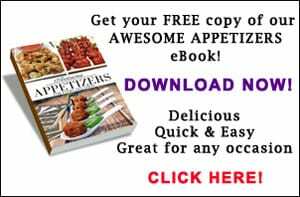 Disclosure: I received a coupon for a complimentary package of Johnsonville Breakfast Sausage from Johnsonville & Culinary Content Network to create a recipe for their recipe contest. As always, all opinions are my own. Full PR & Disclosure here. 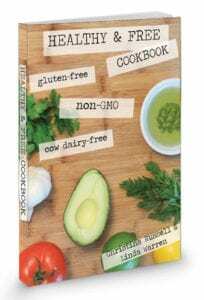 I was so happy to be invited to participate in the “Back to School Breakfast” recipe contest sponsored by Johnsonville® and the Culinary Content Network. 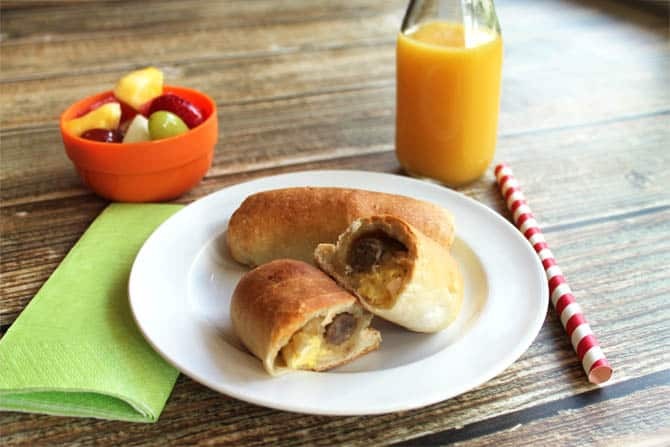 They asked us to create an easy and tasty recipe that would be the perfect quick back-to-school breakfast using their Johnsonville breakfast sausage. That sounded good to me! 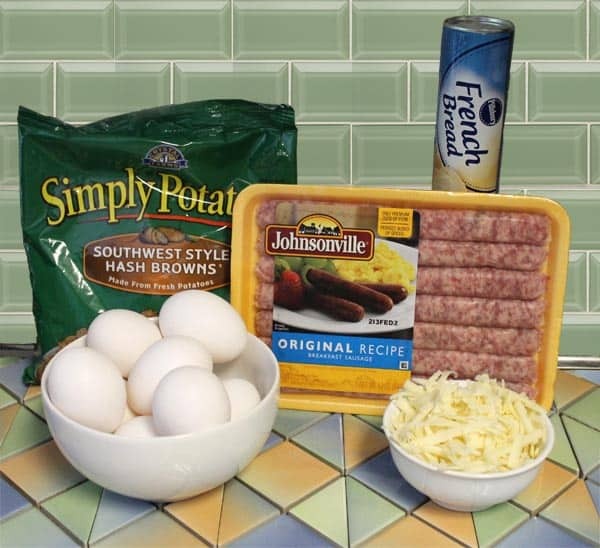 I love Johnsonville’s line of products, like their delicious bratwurst and fantastic Italian sausage, and now they have something yummy for breakfast too, breakfast sausage. These tasty treats come in two varieties, either links or patties, both of which are made with premium pork, spices and little else. And, best of all, they cook up so brown and tasty! I usually cook the entire package up ahead of time then all I have to do is pop them in the microwave for 30-45 seconds to heat and voila! Breakfast on the table fast before the kids (big kids included) head out the door! I didn’t even have a hard time deciding what to make. I just returned from a trip to Texas and knew right then that a Texas favorite was on the menu – kolaches! If you are not from that part of the country you may never have heard of this perfect little rolled breakfast treat, originally from Czech Republic, but they are so delicious that, once you have them, they are hard to live without. 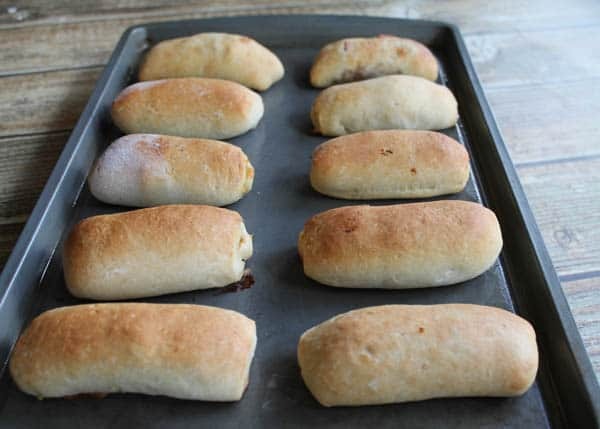 They can best be described as a stuffed bread, similar to pigs in a blanket. What are they stuffed with? Just about everything! They come in both sweet, like a pastry, and savory but I stuck to the more healthy savory for breakfast because I got to use Johnsonville’s breakfast sausage links. Yum! 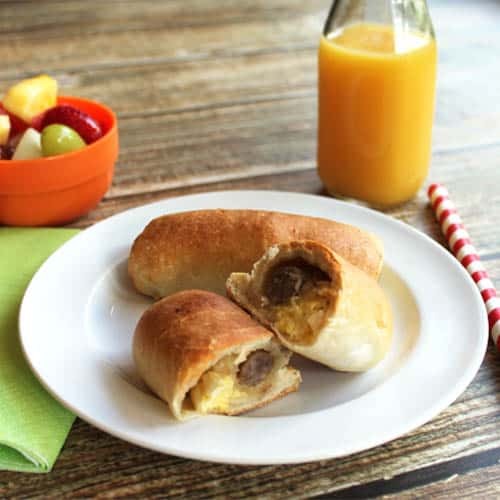 The kolaches I made are filled with your favorite breakfast goodies – hash browns, eggs and cheese and, of course, delicious Johnsonville sausage. It really is the perfect way to start anyone’s day! 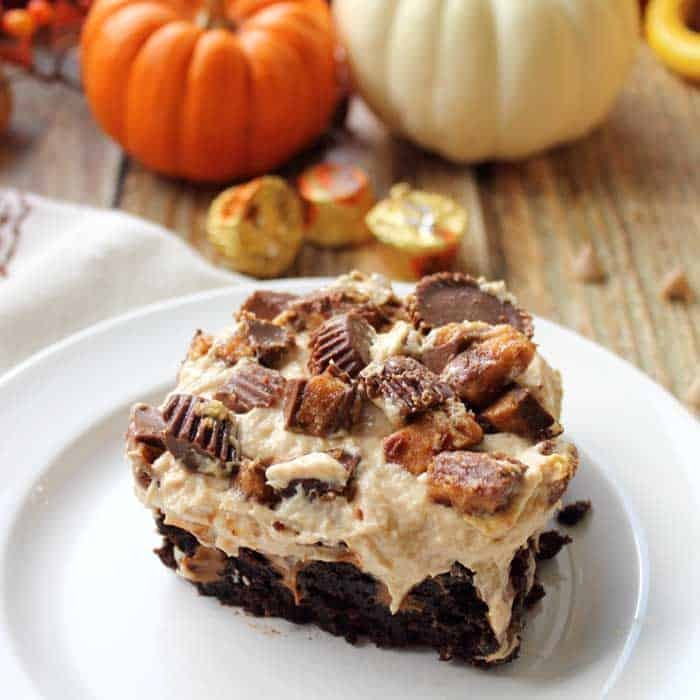 Once baked, they can be wrapped in foil and taken with you on the road or you can freeze these little pockets of yumminess for later in the week. Note: You can easily change this recipe up for those that like a little more spice. Add a minced jalapeno or a little well drained salsa or change up the cheddar for pepper jack cheese. Need an easy, delicious on-the-go breakfast? 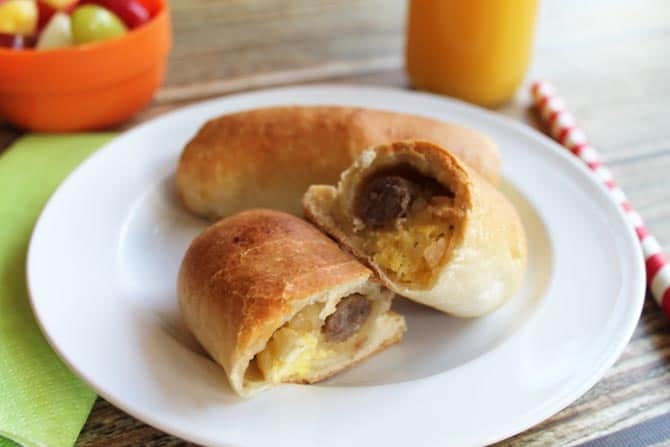 Try these kolaches stuffed with eggs, hash browns, sausage and cheese. It's like a breakfast pigs in a blanket. Preheat oven to 350 degrees. Spray a cookie sheet with non-stick spray. 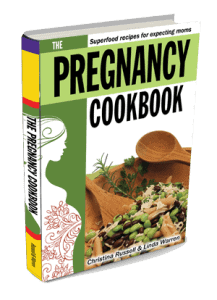 In a medium non-stick skillet over medium-low heat, cook sausage for about 12-16 minutes, turning to brown on all sides. Remove from pan onto paper towels. Pat to dry. Wipe pan clean and spray with non-stick spray. Cook eggs until done. Open tube of French bread. Divide dough in half, as it is easier to work with that way. Roll each half into a 5" x 12" rectangle. Place 3 sausage links along length, leaving room in-between links to seal dough. Cut dough between sausage links. 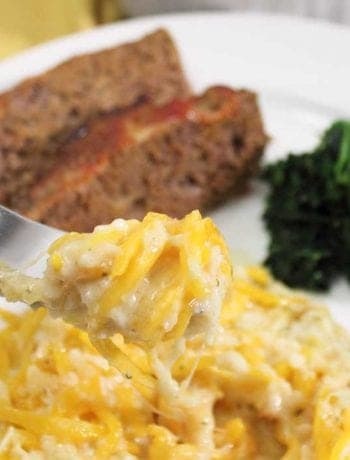 Top each sausage link with a tablespoon of potatoes, a tablespoon of eggs, sprinkle with cheese and roll up. Seal edges well and lay seam side down on prepared cookie sheet. Continue with remaining dough. You should have 12 kolaches when you're finished. Place in oven and bake for 25 minutes. Serve immediately or remove to wire rack to cool. Once cool, freeze together in large resealable gallon bags. To use frozen kolaches: Remove from freezer the night before and thaw on shelf in your refrigerator. When ready to serve, wrap each kolache in paper towel and heat in microwave for 30-45 seconds. Eat right away or wrap in foil for a quick on-the-go meal. I’ve never tried kolaches before. 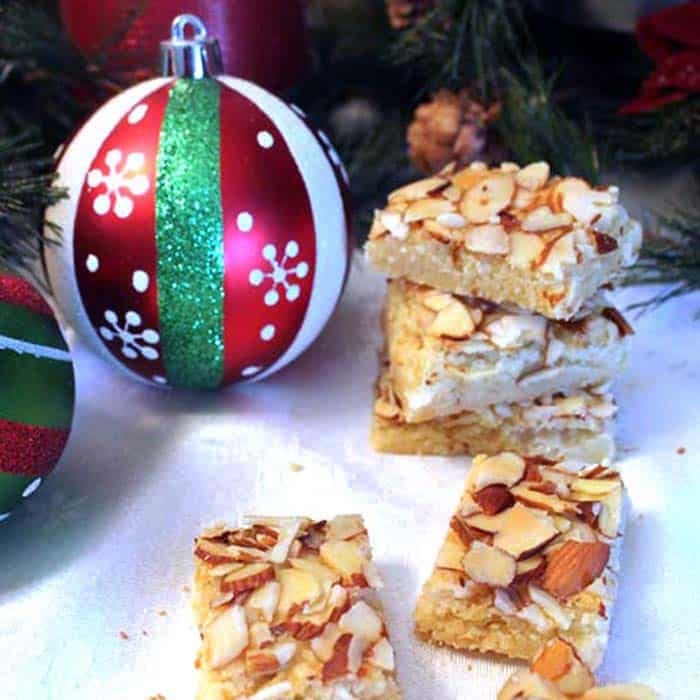 They look like a delicious, savory breakfast treat! I’d never had them either before visiting my son in Texas. They have Kolache Kitchens everywhere! 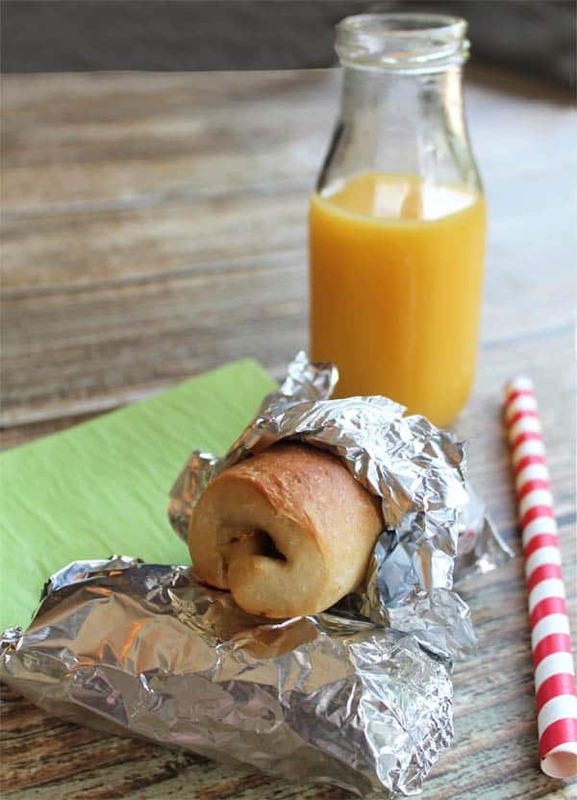 This is an easy way to make them and perfect for an on-the-go breakfast.